With the prevalence of PCs and the Internet, computer brings about great convenience and efficiency. Hard drive, as the indispensable part, has been kept improving capacity and access speed since the day it was created. Hard drive is in charge of storing data for users on computer. It is made up of moving parts like rotating platters and swaying arm and heads. It is able to store vast amount of data permanently like photos, audios, videos, documents, emails, etc. Hard drive with IDE shorted for Integrated Drive Electronics) interface was very popular and common, which is being replaced by SATA HDD. Sometimes, IDE also can be called ATA drive. But IDE hard drives are still being used by many users at present. So what if your IDE hard disk gets formatted by mistake? Do you have an easy and effective solution? If you don’t have a satisfying answer or you are troubled by this problem, then please keep reading this tutorial which offers help and tells a secure method of formatted IDE hard drive recovery. We need to know some basic info about hard disk interface first. A way to think of interface is that interface represents the types of cables and ports used to connect hard drive and optical disks to each other and to the mainboard. Commonly used interface types are IDE, SATA, USB, SCSI, SAS, PCI, etc. IDE hard drive is the same as any other hard disks expect interface difference. It has to be partitioned/formatted first before being used to install operating system or store data. Partitions on IDE hard drive can be formatted to convert file system such as FAT file system can be formatted to NTFS. Moreover, format recovery is workable on IDE drive when your IDE HDD gets accidentally formatted. 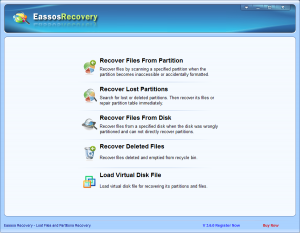 Eassos Recovery supports IDE hard drive recovery and it is able to recover formatted drive and lost data due to deletion, virus infection, file system crash, etc. 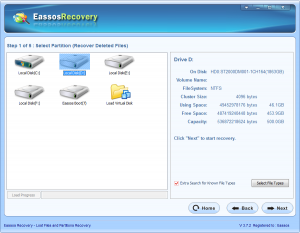 This hard drive recovery software also supports recovering data from SSD, external drive, USB drive, SD card, flash drive, and so on. 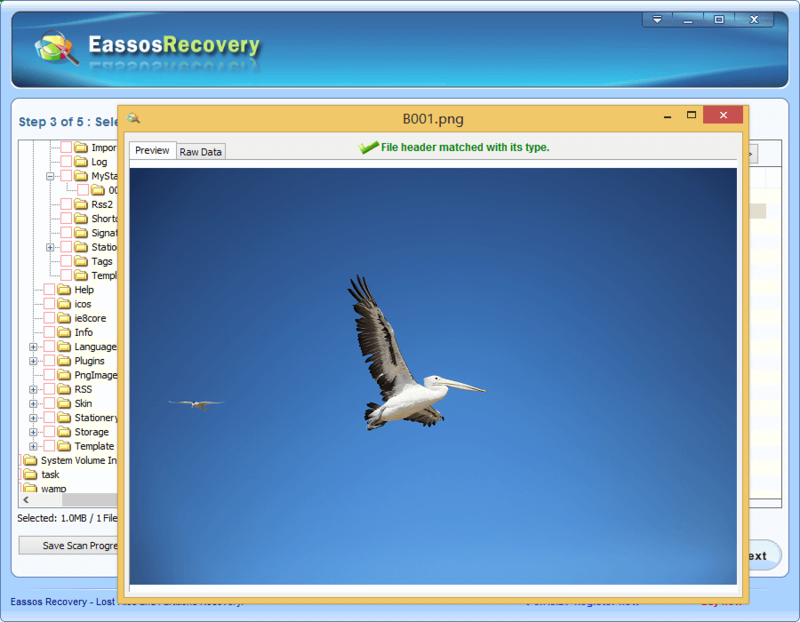 Step 1: Install Eassos Recovery to computer and start it. 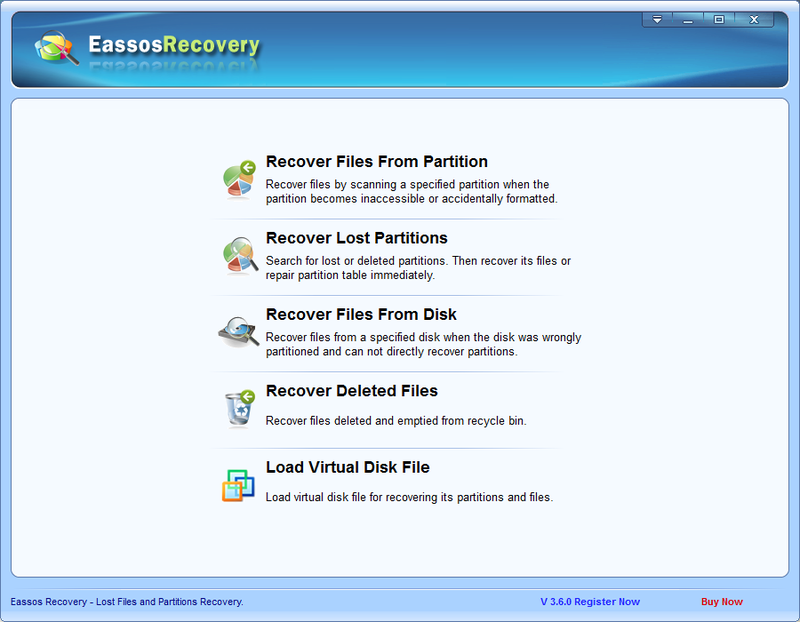 Step 2: Select recovery mode by clicking corresponding button. Step 3: Click the formatted IDE drive and click “Next” to scan it for formatted data. Step 4: File preview and recovery. 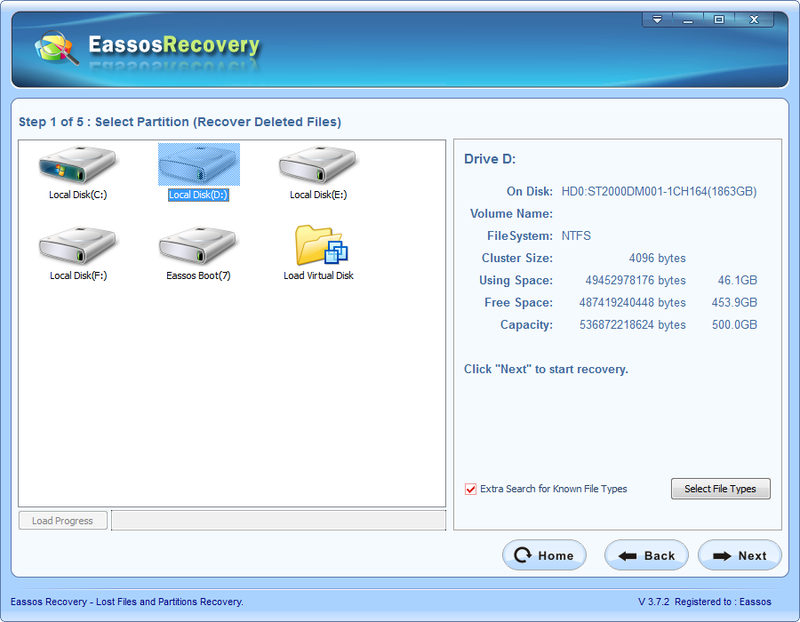 After scanning, the recovery software will listed all recoverable files found from the formatted drive. And you can preview them one after another by way of double clicking files. Once you find all desired files and save them to another normal and heathy drive. 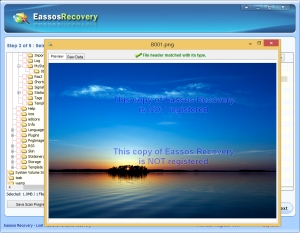 This entry was posted in Data Recovery and tagged format recovery, hard drive recovery software, IDE hard drive recovery by EASSOS. Bookmark the permalink.